Yay! I’ve been so excited for this day to come and now here we are. Sew Mama Sew is hosting a HUGE giveaway party this week! 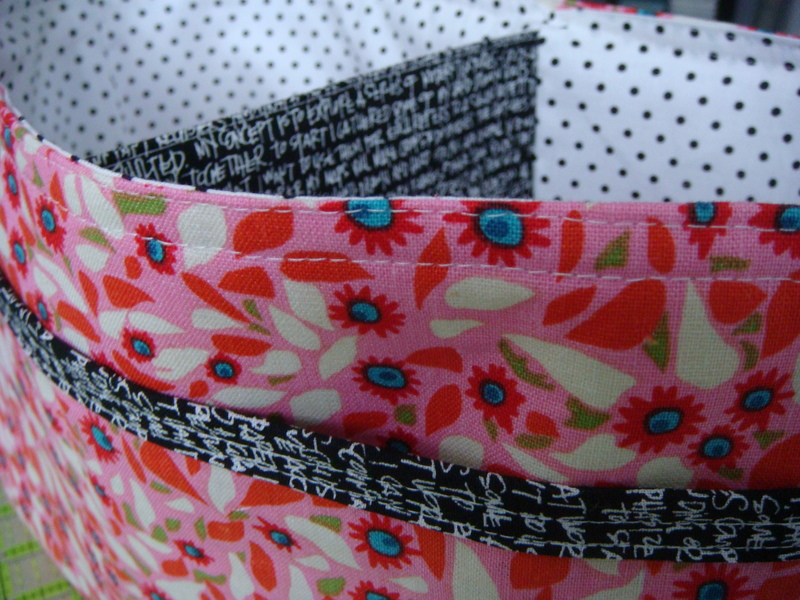 I decided to make a Noodle-head divided basket because there are so many ways to use it, especially in a sewing space. In the new year I plan to make a whole set of them for myself for scrap sorting and storage. You can read more about my experience sewing this basket here. Hey look! I even lined the pocket for you. And because quilters always want to make the most of it when we’re paying postage anyway, I’ll definitely include some favorite fabric scraps. Maybe I’ll even include an extra (PAID) copy of the pattern if the winner doesn’t already have it. 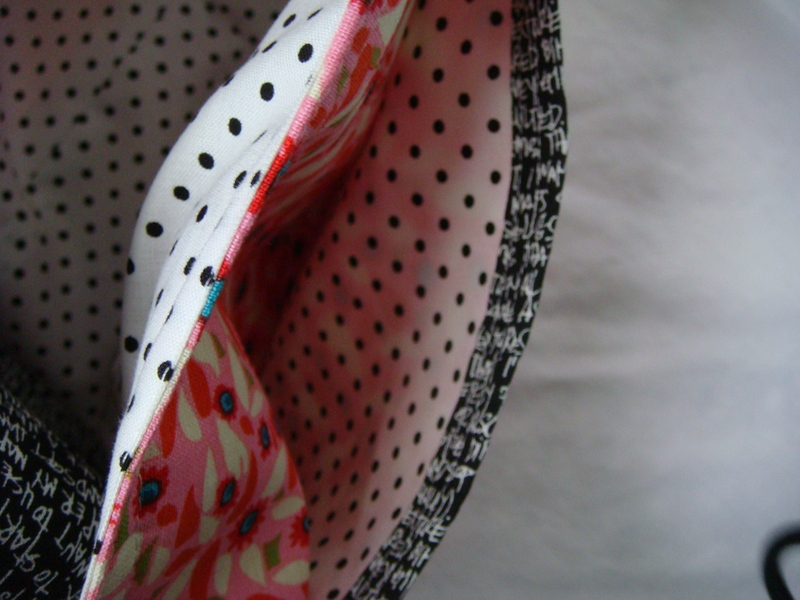 Be sure to click over to Sew Mama Sew to find more great giveaways! This giveaway (and all the others) close on December 13 at 5 pm. Good luck! Very nice! I haven’t made a fabric basket yet. I always think about it! It’s going in my queue now! I am still a new sewer so I haven’t made a basket yet! I have made a basket, but not divided. I love your basket. Noodle head makes some stellar patterns. I’ve made some of her baskets for baby gifts, but I’d love one myself! I’ve never made a basket, but it’s on my list of things to try! I’ve never made a Noodle-head basket but I have made a basket before. Nothing this nice though! I haven’t but I’ve made her 242 tote. Haven’t made the baskets, but i look forward to it! Super cute basket – I haven’t made one before, but it’s definitely something I could use! I’ve been admiring htis pattern! I’ve tried the stackable baskets by noodlehead. Very nice, but I’d have to have lighter interfacing next time, as poor Bessie almost burned up! I’ve never made a fabric basket, but this is really cute! I have not made a basket but would love to have one! i have wanted to make this one but haven’t yet. 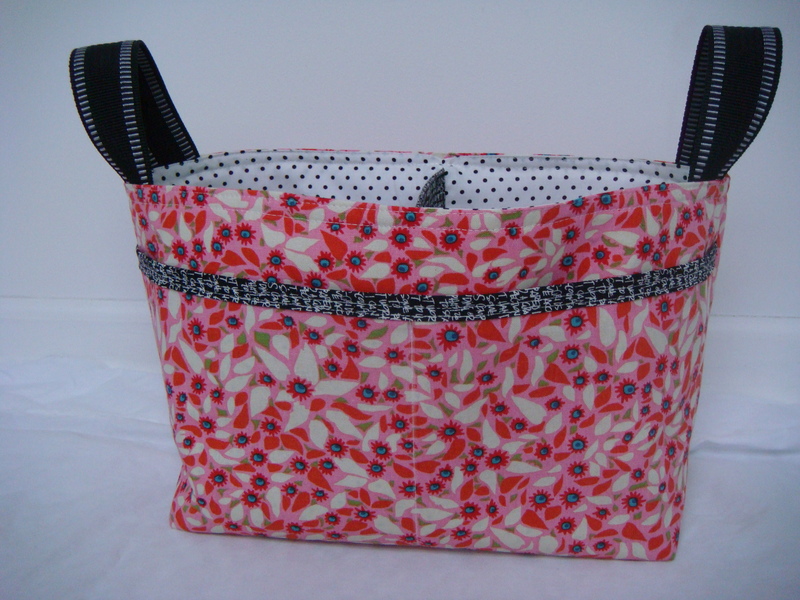 I have made other fabric baskets before though. I have not made a noodle basket. Sure is cute!